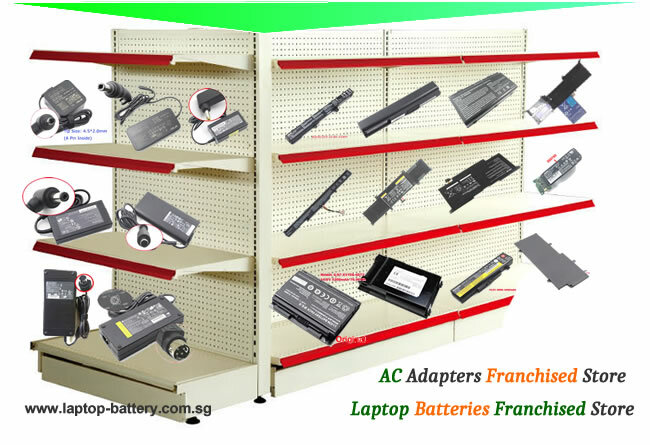 You are in Singapore Professional Laptop Battery (Replacements), Laptop AC Adapter online store. Our company sale laptop batteries and ac adapters more than 10 years. Total about 18000 types laptop batteries. Compatable more than 2000000 laptop models. Related 180 top laptop brand. Total about 4000 types laptop ac Adapters. Compatable more than 95% laptop models in the market. Related 110 top Laptop ac adapter brand. 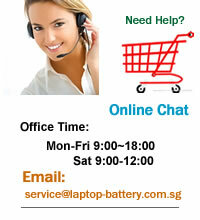 We are a manufacturer representative and distributor of laptop batteries in Singapore . We can offer more than 20000 laptop batteries for 95% top brands laptop. We have more than 40 batteries and adapters Partner, we can help you find any batteries and adapters you need in Singapore . You are in Singapore Professional Laptop Battery, Laptop AC Adapter (Replacements) online store, Your rights and benefits are protected by law. About 28% lucky customer will have a small gift in their package this month.